The letter marked the most recent effort by the councilors to press a longstanding diversity issue in one of the city’s largest and most powerful departments. The six women on Boston’s City Council are demanding “timely action” from the city’s Fire Department in response to recent harassment allegations toward female firefighters on the force. 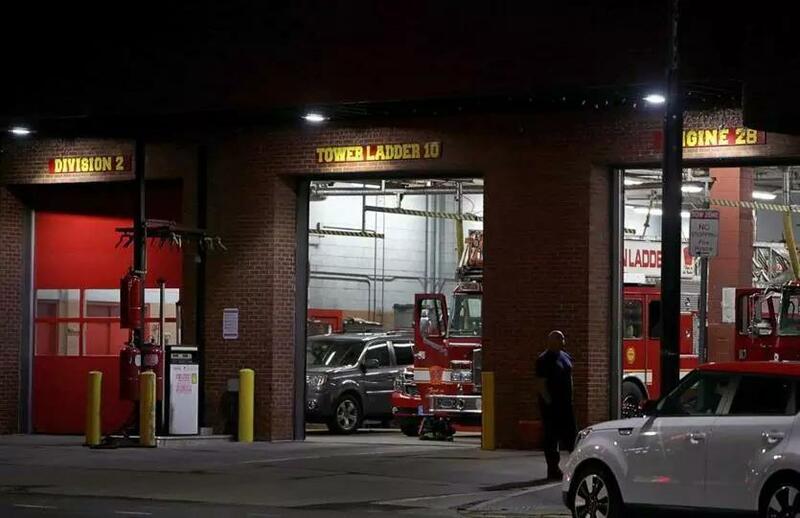 The issues came to light following a Globe story that chronicled the plight of six current and former female firefighters, including one woman who alleged she was nearly sexually assaulted by a male colleague in the Jamaica Plain firehouse where they both work. The male firefighter has pleaded not guilty. The case is pending in West Roxbury Municipal Court. Women firefighters complained of harassment and discrimination. And then the worst happened. Just 16 of the city’s 1,500 firefighters are women. Walsh, through his spokeswoman, said he welcomes a meeting and has directed attorney Kay Hodge, who is reviewing the firefighters’ allegations, to brief the councilors on her review. Reached by phone Friday, Finn said he has not received the letter and would not comment on it before he does. The letter marked the most recent effort by the councilors to press a longstanding diversity issue in one of the city’s largest and most powerful departments. Just 16 of the city’s 1,500-member firefighting force are women. Boston firefighters can earn six-figure salaries. “Recent allegations deserve timely action to address apparent deficiencies in department protocols and need for focused attention on diversity, a safe and inclusive workplace culture, and employee training and discipline,’’ the councilors’ letter said. The letter noted that Boston firefighters put their lives at risk everyday to ensure the well-being of the city. The councilors also asked for specifics on whether the department has fulfilled its terms of a 1996 consent decree that bound the department to numerous obligations, including providing specific accommodations for female firefighters, offering annual training on sexual harassment, and creating a fire cadet program. The letter was signed by councilors Lydia Edwards, Ayanna Pressley, Annissa Essaibi-George, Michelle Wu, Kim Janey, and Andrea Campbell, the council president. Councilors Mark Ciommo, Frank Baker, Timothy McCarthy, Matt O’Malley, and Michael Flaherty said they were not aware of the letter until contacted by the Globe. McCarthy said that if he has issues with Fire Department administrators, he addresses them directly. Edwards, a lawyer from East Boston, said the female councilors felt compelled to use their historic stature as the first six women of color together on the council to act “boldly together.” The issue, she added, is not whose name is absent from the letter but whether the Fire Department will respond. “I want to be clear this letter comes from a genuine desire and understanding that people in power, especially women, have an obligation to speak out and demand change and justice,’’ she said. Finn, the fire commissioner, has said diversity is critical in his administration and that he is committed to increasing minority representation on the force. He has said he wants to achieve diversity in a way that also conforms with the civil service laws that give veterans hiring preference. Since becoming commissioner in 2014, Finn has hired a diversity officer and pledged to make recruiting minority veterans a priority.